We thought the old Kenda Nevegal left a lot to be desired. But the Nevegal 2 Pro is far more compelling. Check out our review. The gravity / DH tire category has been dominated by a few specific options for years, but Kenda aims to change that with their Hellkat Pro. So we spent a few months riding on the Hellkat Pro to see how it compares to options like the Maxxis Minion DHF, Maxxis High Roller II, and WTB Convict. Fatter tires typically offer up a bunch of traction and a smooth ride, but often at the cost of weight, precision, and rolling resistance. The new Terrene Chunk 2.6” does a great job of minimizing those downsides and maintaining the main benefits of a wider tire, making it the best all-around 2.6” tire we’ve used. 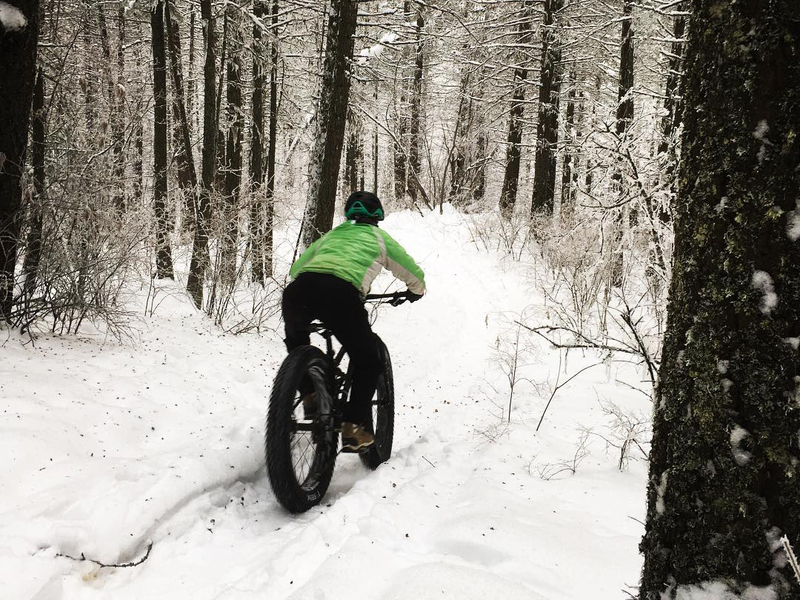 If you’re looking for a tire to extend your fat biking season into the snowier months, the Terrene Wazia is worth a look. Terrene is a new tire company offering a wide range of options. We’ve spent a wet fall and spring on their high-volume Chunk tire. 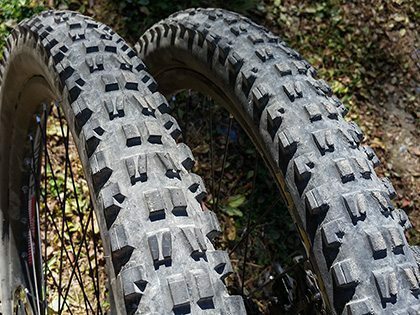 The WTB Convict is a very promising DH tire, but needs a few tweaks to unleash its full potential. Maxxis quietly updated the Minion SS, and the new tire is one of our top choices for drier conditions. The new Maxxis Griffin is a fast-rolling tire that excels in certain conditions. Maxxis’ new Aggressor has proven to be a great all-around tire, and we compare it to the High Roller II, the Minion family, and more. 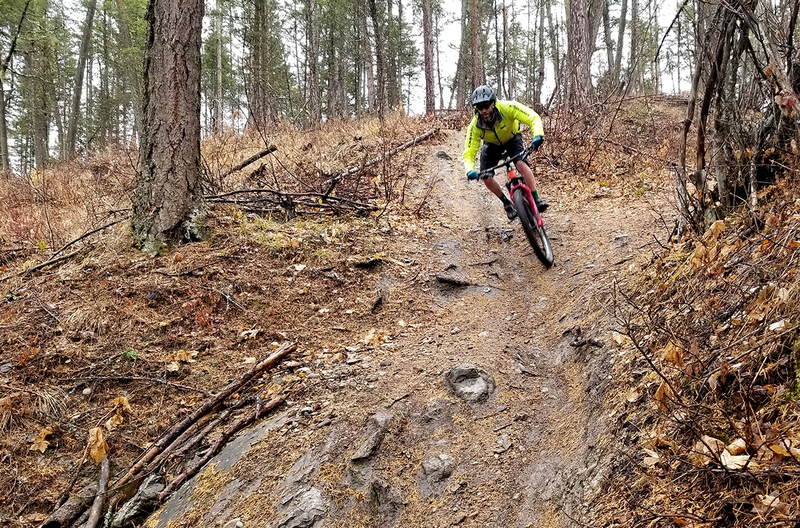 We’ve spent a lot more time on Maxxis’ new “Wide Trail” DHF and DHR II tires, which are optimized for wider rims. Here’s what we’ve found. If you like the Maxxis Minion DHF, but want something that transitions into drifts a little more smoothly, the Vittoria Goma should be on your radar. Maxxis is releasing a new line of “Wide Trail” tires designed for wider rims, and we’ve been spending time on them. Here’s the backstory and our initial impressions. 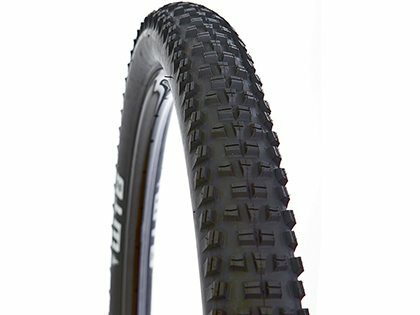 The WTB Riddler is a 27.5″ semi-slick tire that rolls fast while still cornering very well. The Continental Trail King is a ‘non-drifty’ tire that excels in mud and soft dirt. The CST Ouster costs less than half of a lot of other tires on the market, and nothing else really comes close to its performance-to-price ratio. 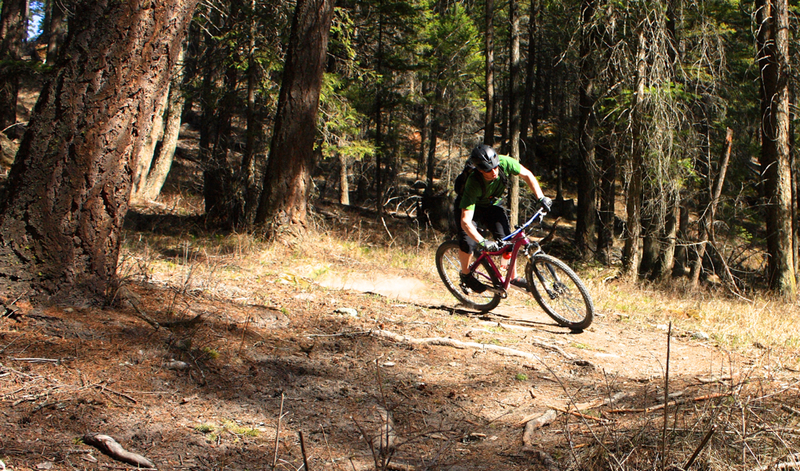 The WTB Trail Boss is one of the best tires we’ve tested for all-around trail bike duties. We’ve now tested the WTB Vigilante with reinforced “AM” casing. How does it compare to the lighter, standard version?